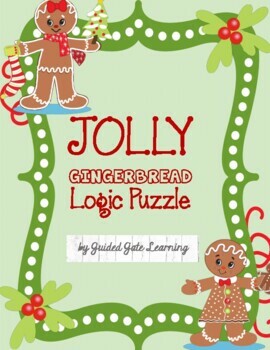 This Christmas-themed logic puzzle refines critical thinking and deductive reasoning skills as students work to deduce various children's rankings in a gingerbread house competition! 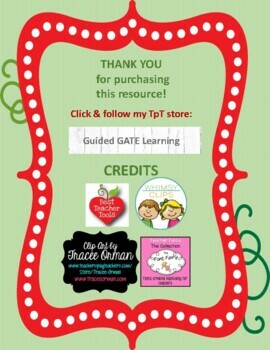 Perfect for early finishers or gifted and talented students! 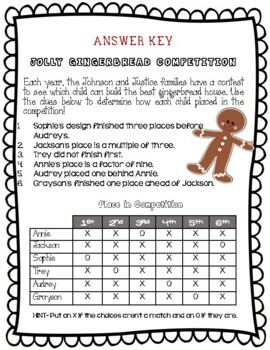 Student worksheet and answer key included.